Midi and asio with karawin. You want a better sound for your midi files? 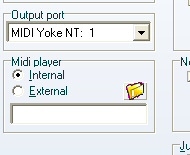 MidiYoke: MIDI YOKE is a MIDI Patch Cable driver. sfz : high quality sample-playback engine from rgc audio. Load and install asio4all if needed. Load and install sfz player. Reboot to finalyse the MidiYoke installation. 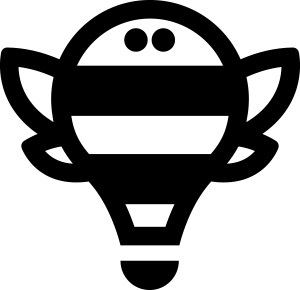 Now a midi or kar played with KaraWin uses the sf2 soundfont. It may be required to change the bank of the channel 10 to 127 or 128. Note: the cpu is used to generate the waves. You can play with the asio and sfz configuration to adapt the load. The Vertical smooth display option of the lyrics window must be removed if the midi is perturbed when the smooth display is in progress.